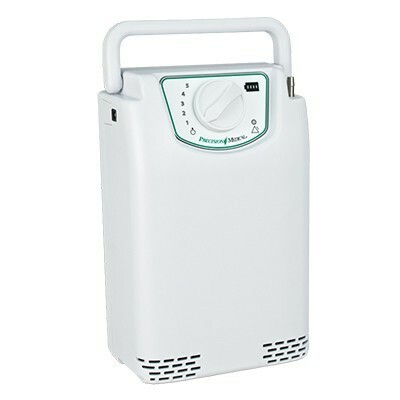 Here at Daily Care Medical Supplies we carry the highest quality Portable Oxygen Concentrators for sale. 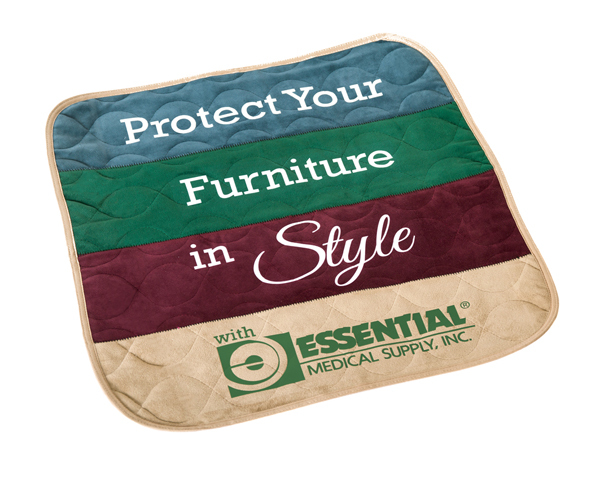 We carry the top brands including Invacare, Airsep, Philips Respironics, SeQual, LifeChoice Activox, O2 Concepts, Precision Medical, and Inogen. 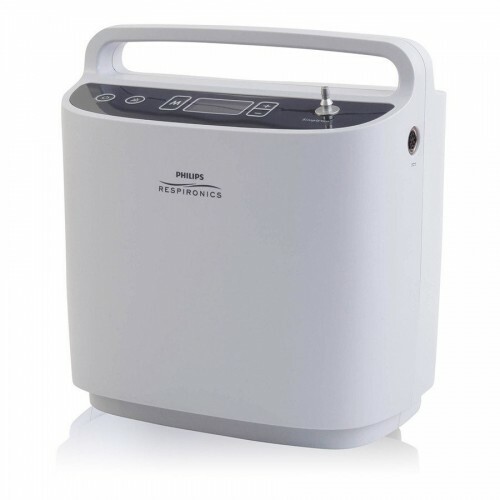 All of our best selling Portable Oxygen Concentrators are in stock and on display in our Los Angeles Showroom. 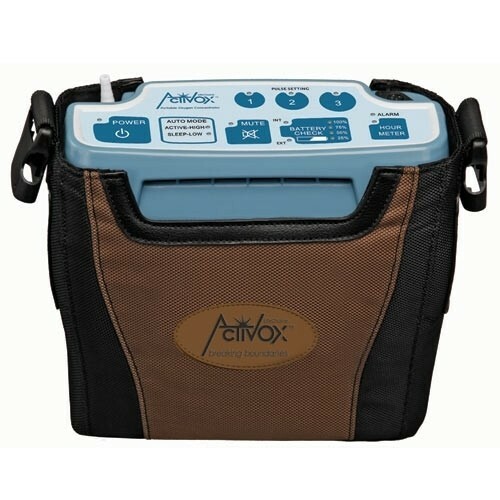 Call now and our trained staff will be happy to assist you in finding a Portable Oxygen Concentrator for your needs. 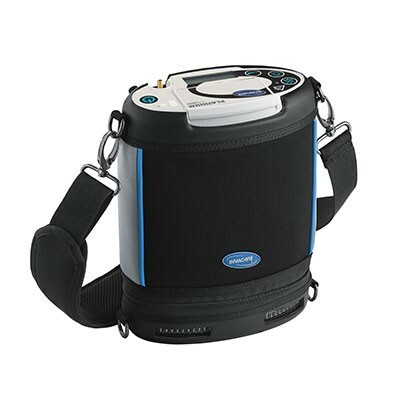 This best selling portable oxygen concentrator has five pulse flow settings ranging from 1-5 LPM to accommodate various oxygen therapy users. Weighting at only 4.5 lbs with a single battery. 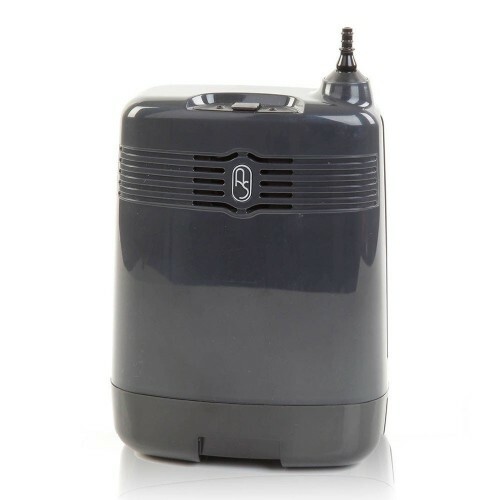 The Inogen One G4 is the most lightweight portable concentrator going up to 3 LPM pulse dose. This sleek, yet efficient concentrator weighs only 2.8 lbs. 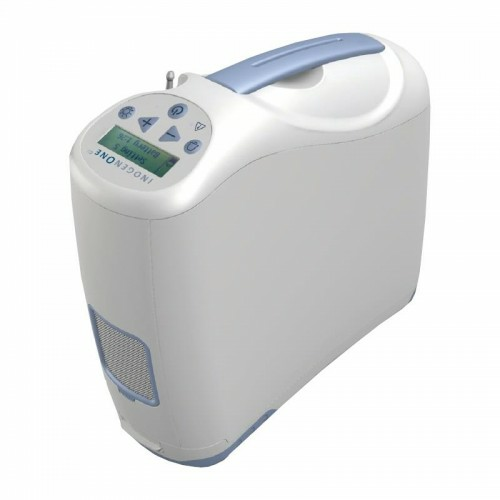 The Inogen One G2 is the most ideal choice for patients using pulse flow settings up to 6 liters per minute. 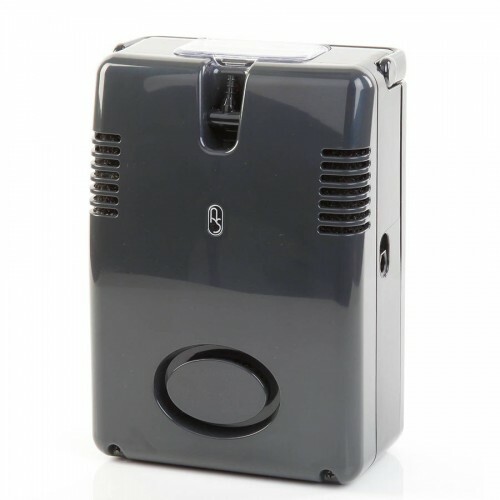 Weighing at only 7.25 lbs with a single battery, this machine is perfect for many oxygen users! 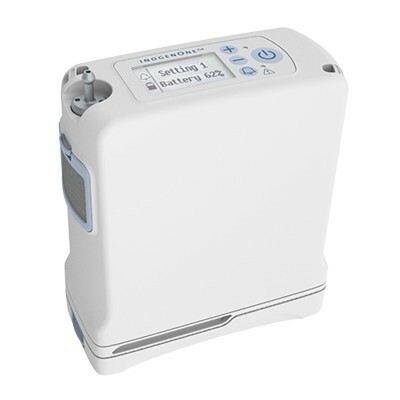 LifeChoice Activox 4L offers the longest lasting internal battery of any portable oxygen concentrator providing up to 4 LPMeq. 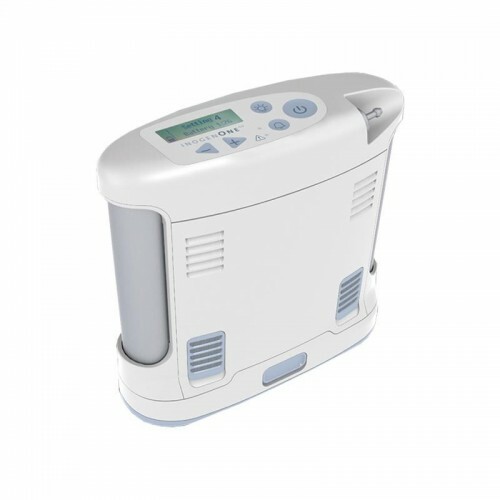 LifeChoice Activox POCs feature unique Auto Mode and PULSE-WAVE™ Technology which work together to deliver gentle and effective oxygen therapy. The Oxlife Independence by O2 Concepts is the only concentrator on the market with all light-weight metal construction and standard 5 year warranty. 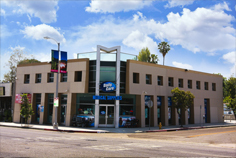 It was specifically designed to handle the rigors of 24/7 use. 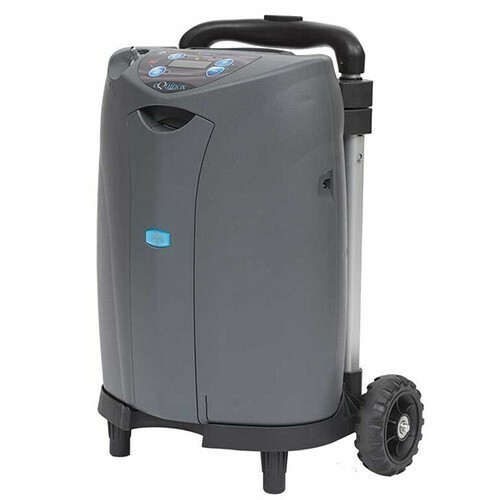 The Invacare Platinum Portable Oxygen Concentrator has 4 levels of pulse flow oxygen and weighs only less than 5 pounds. With up to 5 hours of battery life with one battery and up to 10 with two, this concentrator will solve all of your oxygen needs. 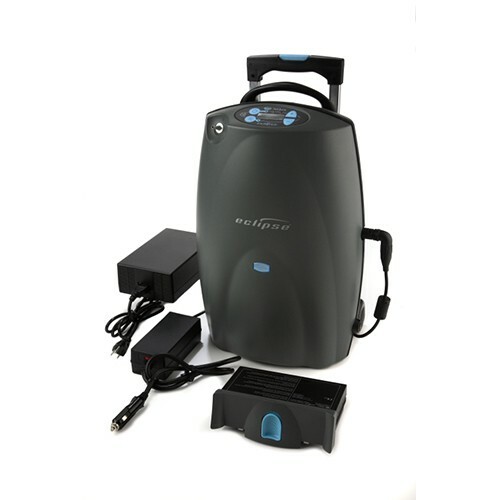 SimplyGo is the only portable oxygen concentrator (POC) to offer continuous flow and pulse-dose delivery in a single device weighing only 10 pounds. 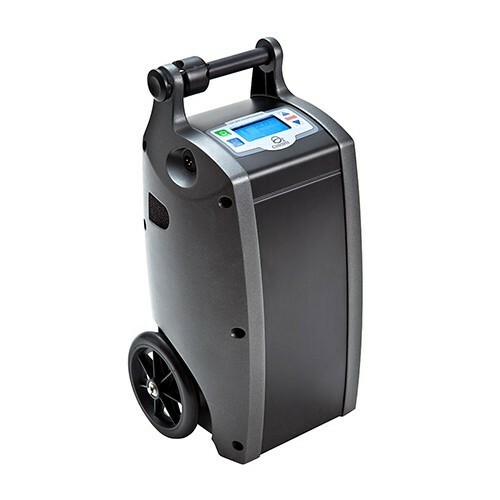 The EasyPulse POC is the perfect product to help you reduce costly cylinder deliveries and allow for your patients ease of mobility at the same time.